I am a fan of Natasha Madison’s writing, but the Love Story series hasn’t been my favorite of hers. I’m not sure exactly why. It’s filled with great characters, interesting plots, and big emotions. There’s just something I haven’t connected with — until now. Broken Love Story was my favorite of the three books. What was it about Broken Love Story that made it so good? For starters, there was the fact that the first two books set this one up beautifully. Some of the same events occurred as in the first book, but from a completely different perspective. I didn’t feel like I was re-reading the same book. Samantha and Blake’s story felt fresh and new. Then, there was the way I connected with the characters in Broken Love Story. I felt a deeper connection to Samantha than I did to Hailey. Her anger made more sense to me than the way Hailey reacted, I guess. I also loved how Samantha’s relationship with Blake came about. It felt natural. Blake was a good guy from the start who wanted to help. There wasn’t any real tension or jerky moments. That was refreshing. I liked how supportive he was. Blake had his own troubles in the past, but they didn’t encroach on the present really, and that made his quick fall for Samantha easier to believe. He was ready for a relationship. All of the supporting characters were very well written. I adored Samantha’s daughters and Blake’s parents. I hated Eric’s family. The way they all interacted was perfect. The only thing that kept me from giving this book 5 stars was a shocker near the end. I wasn’t expecting it, and it went a little overboard in my opinion. It was entertaining, though! 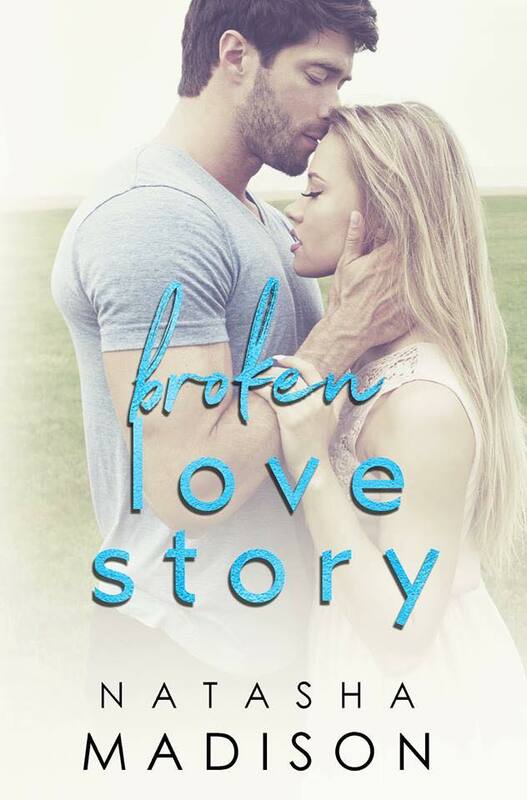 Overall, Broken Love Story was a great read. It was an emotional story of healing and fining love again. Great review! This sounds pretty good! Was the shock at the end setting up another book or was it all contained to this book? Thank you. It was all in this book. Great to hear that you enjoyed this title even though the series isn’t what you expected. Interesting what you said about the twist, they are what makes thrillers so addictive but only if they are believable. I understand how an implausible twist can ruin an ending though.